We offer discount on Bulk & Commercial orders. In its natural state LP gas is colourless and odourless. To make it even safer to use, a very strong flavour is deliberately added. If you smell gas, NEVER check for the leak with a naked flame. Open all doors and windows to allow fresh air into the room. 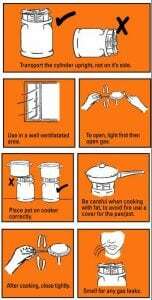 Turn off the valve of the cylinder and if possible, move it outdoors. Allow enough time for all the gas to leave the room before re-entering. When the smell has completely gone, take the cylinder to your nearest LP gas dealer and have them check it professionally. When using a large gas appliance (room or water heater, for example), make sure the room has good ventilation. Leave open a window or door in the room. Regularly check the rubber seals (washers) on the valve, the appliances and the connecting hoses. If they are worn, don’t attempt to repair them yourself. 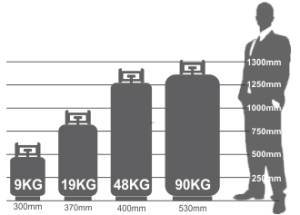 Take your cylinder to your nearest LP gas dealer for a free safety check. If your cylinder has been involved in a fire, don’t attempt to use it. Have it checked by your dealer. Firstly, don’t panic. Try to turn off the valve of the bottle using a damp cloth or towel to protect your hand. Then use the same wet towel to smother the flames. 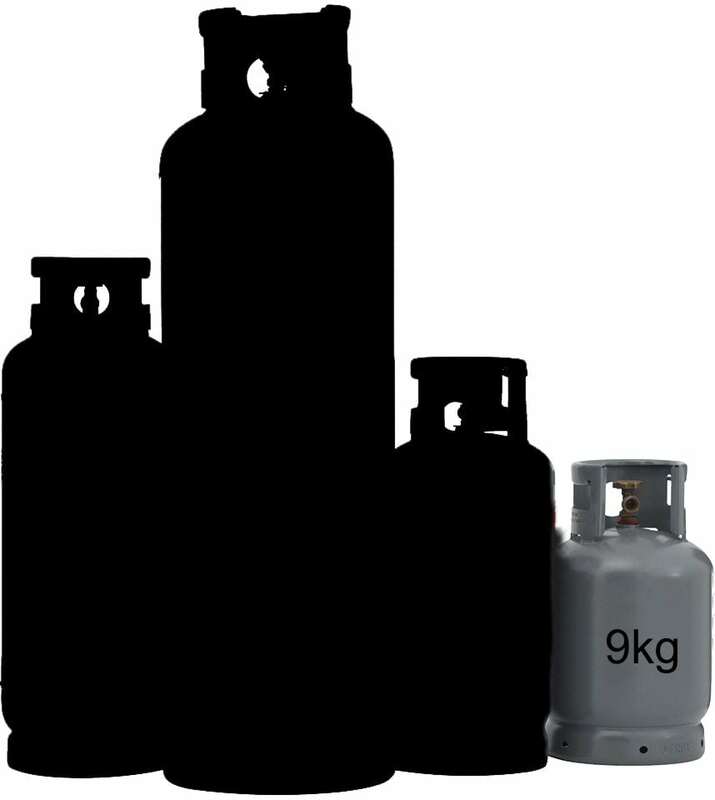 If you cannot reach the cylinder, move everything that could catch alight away from the bottle. Call the Fire Department and tell them that LP gas is involved.